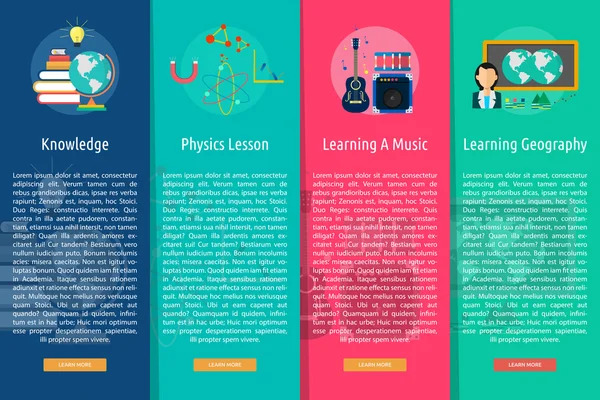 Ministry of Education, Culture, Sports, Science and Technology Web Site. Another trend is the open inclusion of technology with the study of science. Contrasting the two can help develop an awareness of the history, philosophy, and sociology of both. 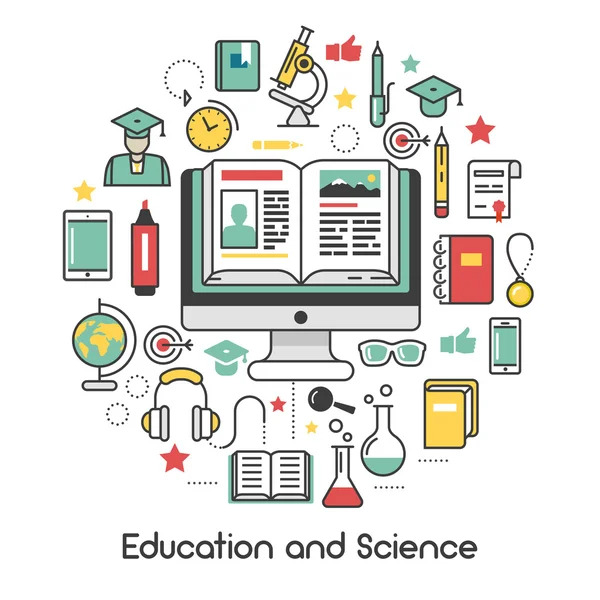 Since more students are interested in technology than in science, including technology within science education can provide a vehicle for getting students more involved with basic science. 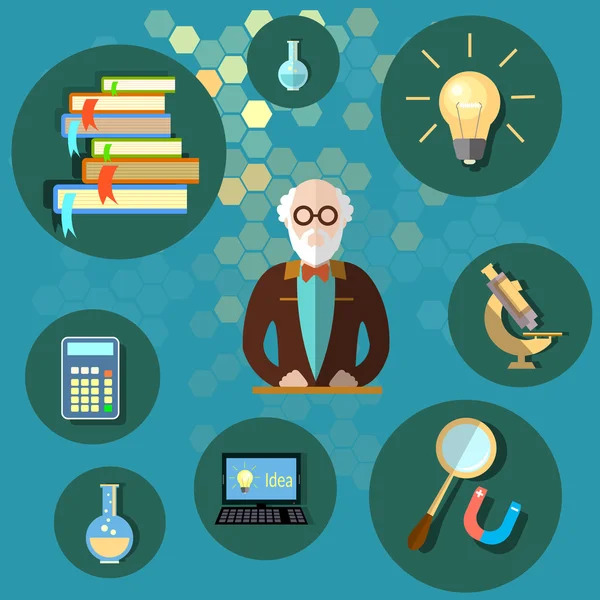 Instead of authorities proclaiming science as important and useful, students discover that for themselves as they develop and use new technologies.